All Bogata homes currently listed for sale in Bogata as of 04/22/2019 are shown below. You can change the search criteria at any time by pressing the 'Change Search' button below. If you have any questions or you would like more information about any Bogata homes for sale or other Bogata real estate, please contact us and one of our knowledgeable Bogata REALTORS® would be pleased to assist you. "Your own wildlife & nature sanctuary w-end of the road privacy. Majestic hardwoods & open areas provide excellent habitat for deer, eastern turkey, hogs & over 250 species of birds. 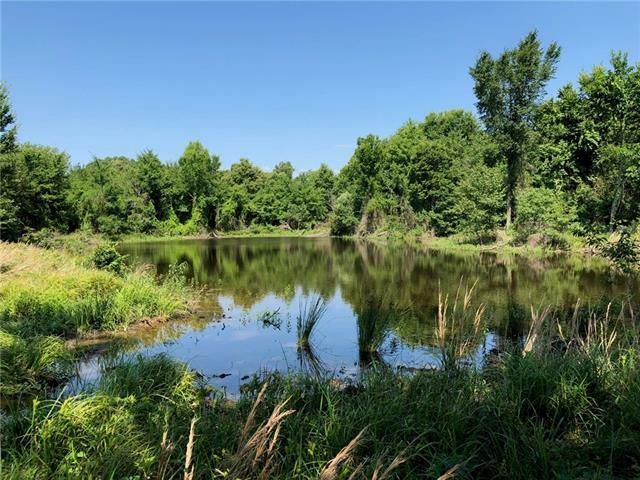 3 ponds, 2 stocked w-bass & crappie, 3 deer blinds, sandy soil, native blackberry & plum trees. Improvements include an immaculate 2003 Palm Harbor home w-1966 SqFt, covered porches, wood-burning stove, 3BR-2BA, office & utility rooms. 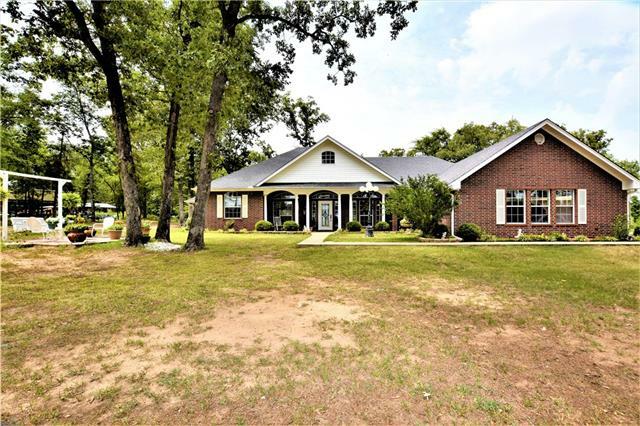 Also, a 50X30 equip barn, 40X30 wkshop-garage, 30X25 storage barn & a 2-car carpo"
"Stunning custom built home in the community of Cuthand in Rivercrest school district. This home has an open floor plan with high ceilings and lots of natural light. Living room features gas log fireplace and wood floors, Kitchen freatures custom cabinets, large island, separate breakfast room plus formal dining room. Master bedroom is spacious with bath having separate vanities, jetted tub plus shower. There are split bedrooms. Large mudroom - utility room with farm sink and full bath with showe"